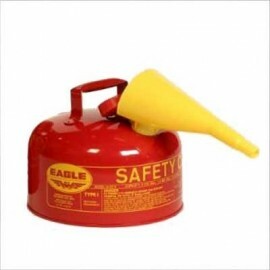 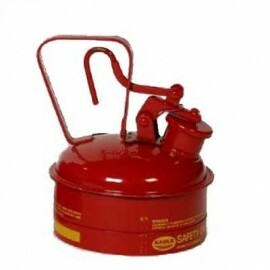 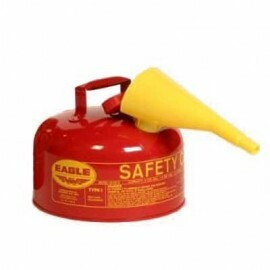 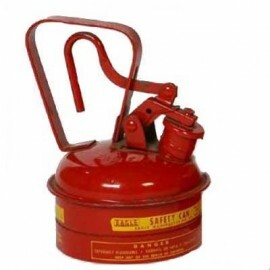 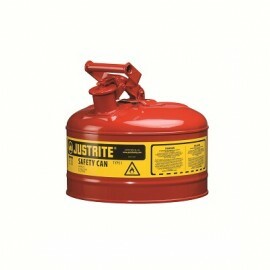 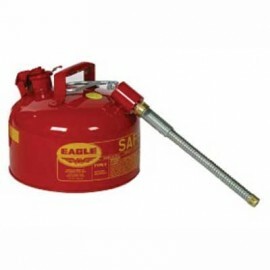 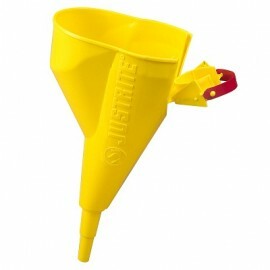 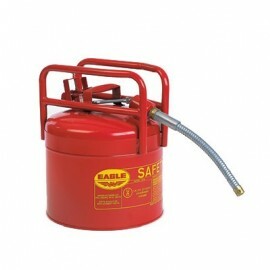 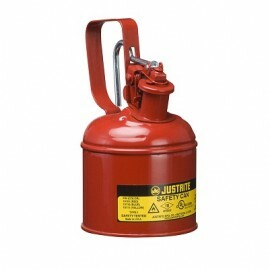 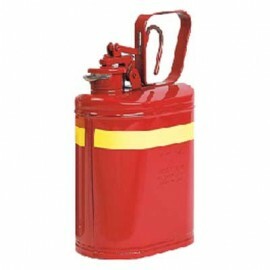 Eagle safety cans are used for the safe handling and storage of flammable liquids. 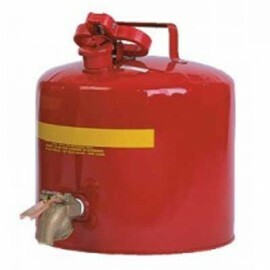 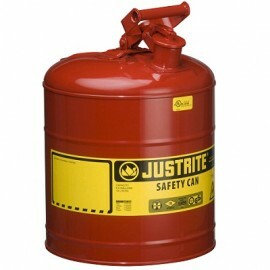 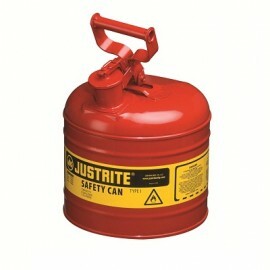 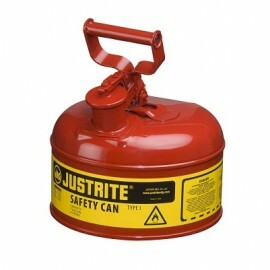 The safety cans are available in a variety of sizes and colors (for identifying the contents; gasoline, diesel or kerosene). 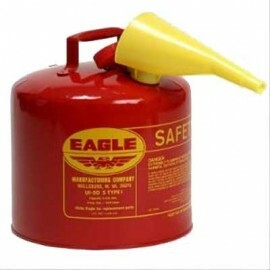 Eagle safety cans have a spring-closing lid and spout cover and designed to safely relieve pressure when subjected to extreme heat.